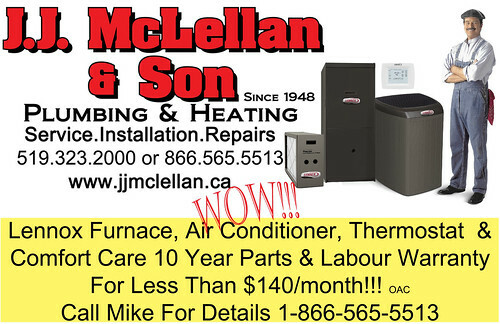 furnaces | J.J. McLellan & Son "
Come out of the cold… Check out these Furnace deals! 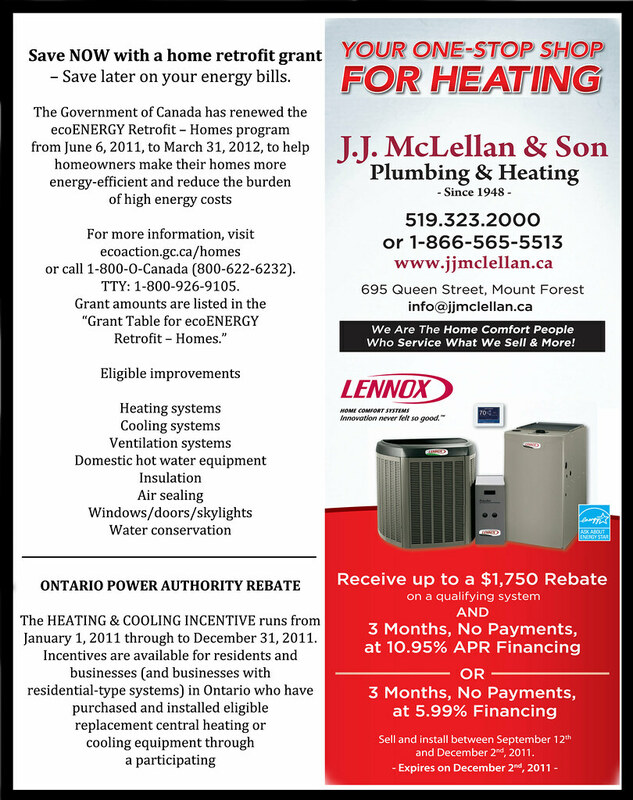 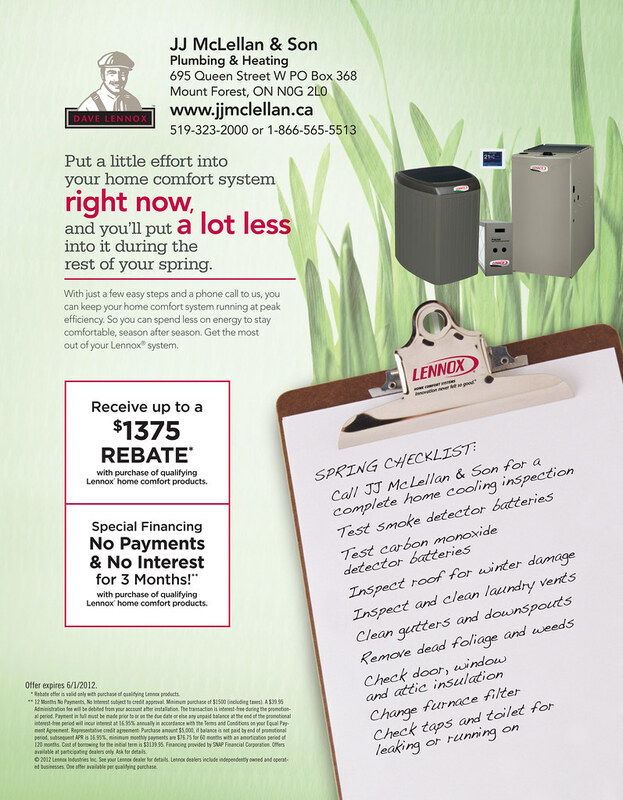 Lennox is now offering a WINTER Promotion … are you in need of a new Furnace, Air Exchanger (HRV) or Air Conditioner? 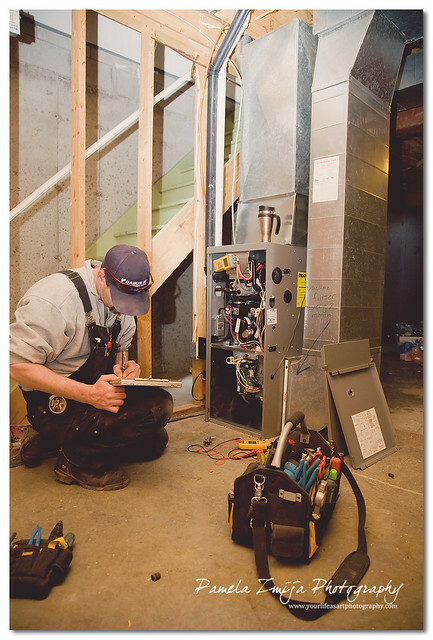 Give Mike at our office a call and he can give you a custom quote for your home to meet your needs! 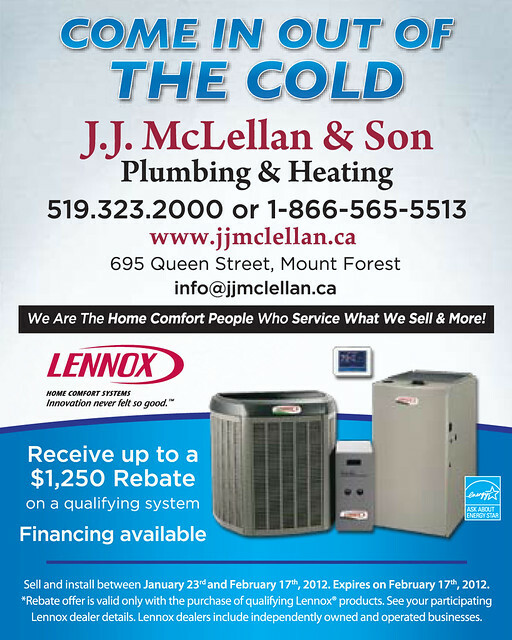 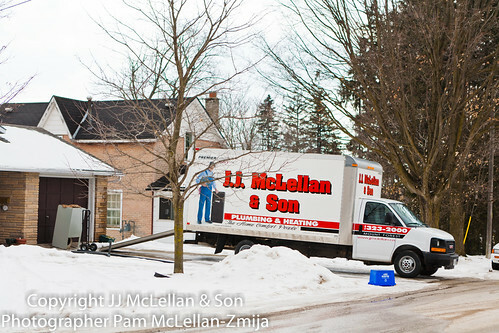 JJ McLellan & Son… The Home Comfort People!